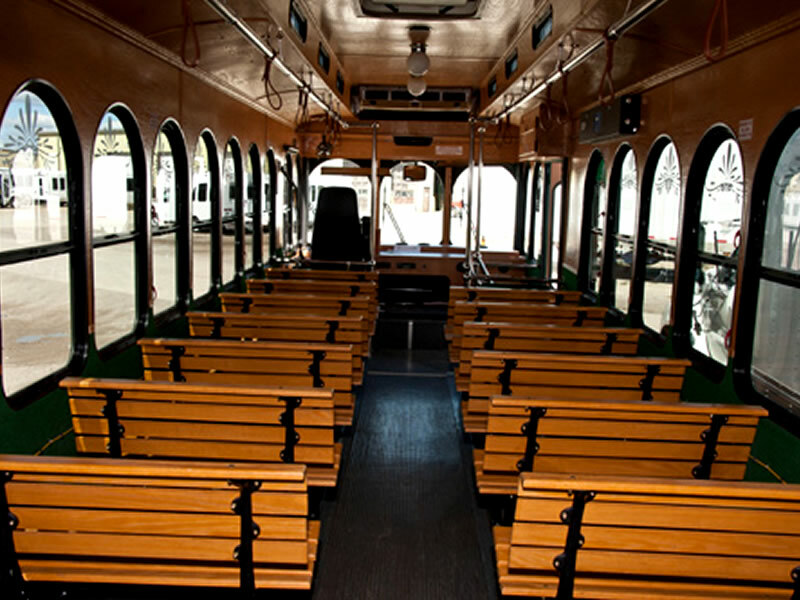 Chicago sightseeing at it’s finest on the original, fully narrated Trolley Tour has been a Chicago staple for years. 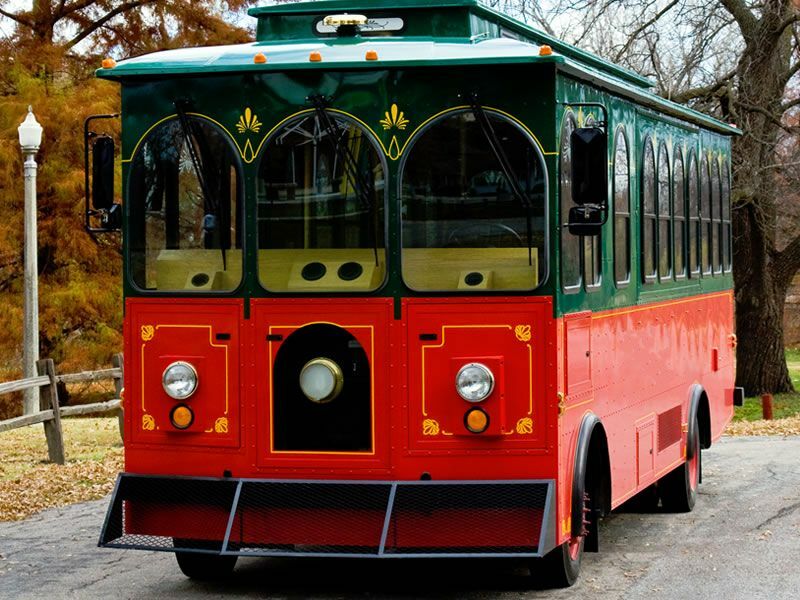 Join us as we visit local hot spots Courthouse, Zoo, Museum of Natural History, the historic Chicago and more, all fully narrated by our energetic and knowledgeable tour guides! 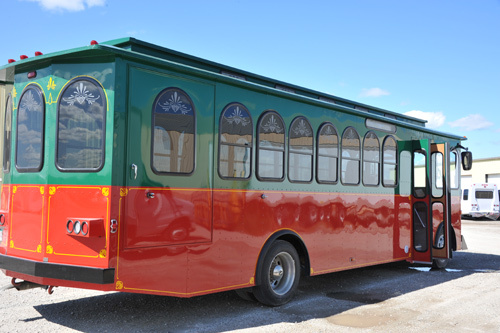 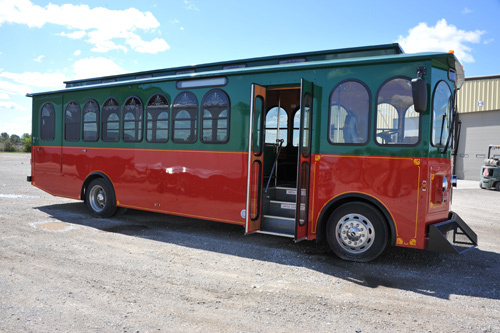 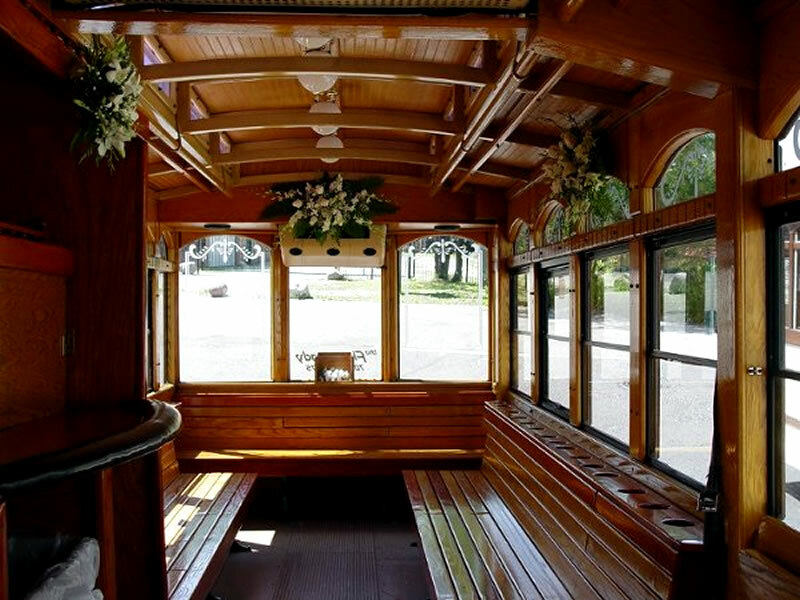 Or, charter our newly renovated trolley for your wedding, party or corporate event. 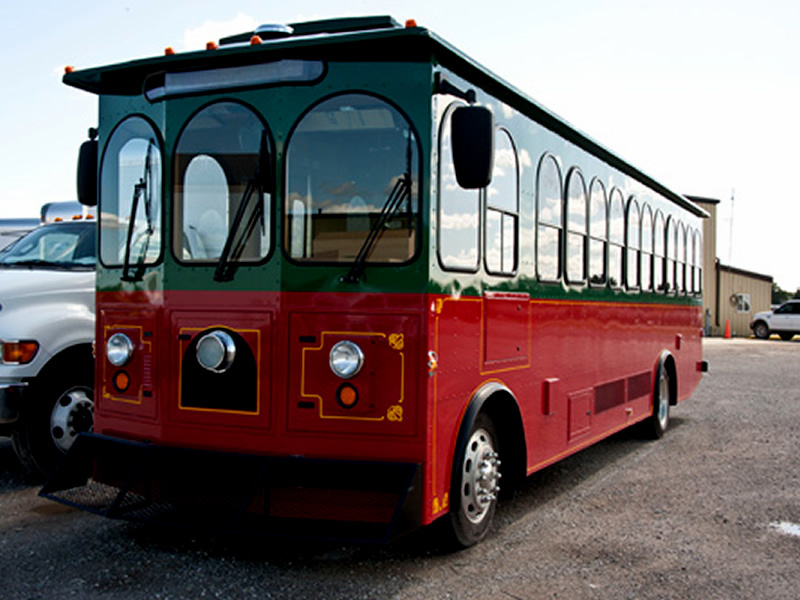 Riding in a Chicago party bus, while you party it out adds more than just fun and excitement to your overall party mood. 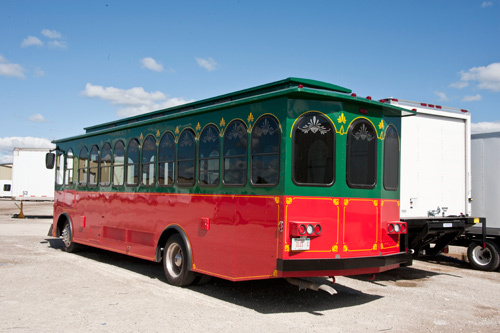 Chicago is famous for its late night parties, bars and girls. 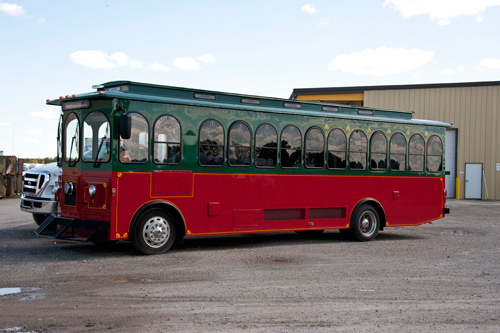 Different people have different ways of reaching out to party venues; some prefer to walk, some take a Chicago taxi cab, some take a bus and very few take a limousine. 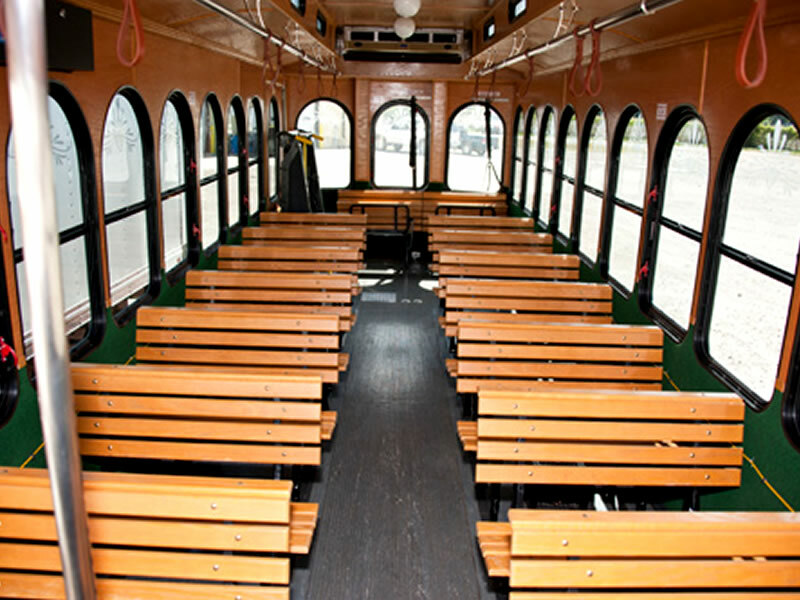 Up to 32 passenger Trolley tours are the best way to see Chicago. 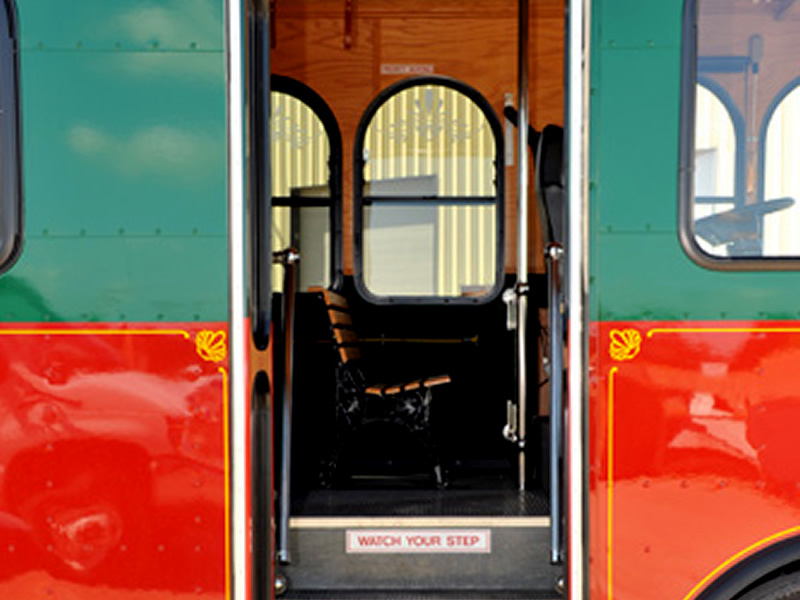 One fare takes you to special spots throughout Chicago all day.